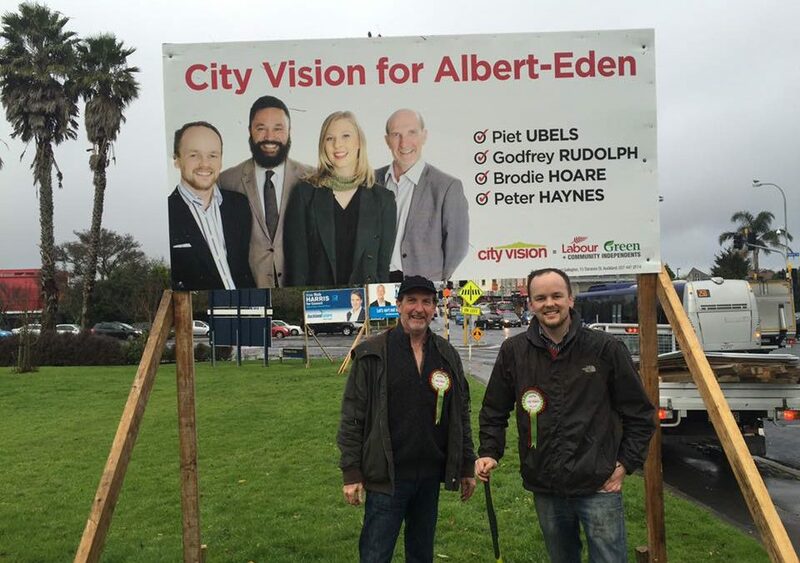 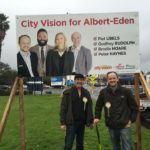 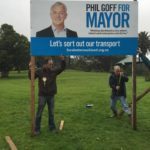 Today marks the first official day when candidates for the Local Government Election in September are permitted to put up hoardings on officially designated sites around Auckland. 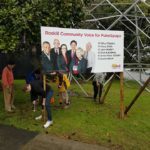 It signals that the campaign has really begun and is often the first indication for voters that a chance to vote is on the way. 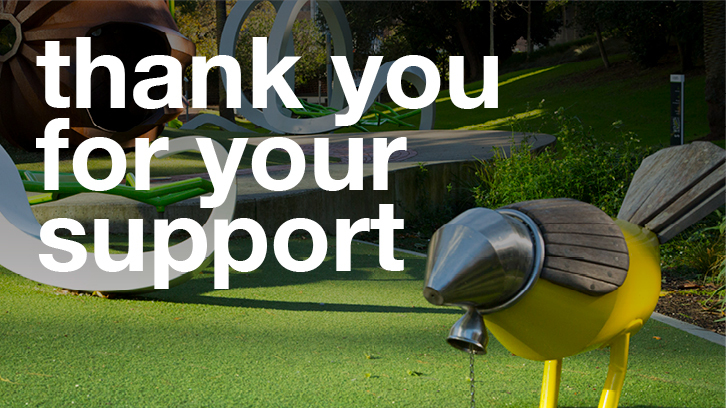 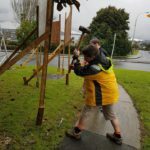 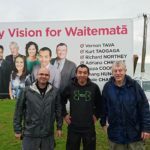 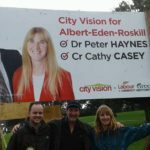 Thanks to volunteer teams for City Vision, Roskill Community Voice and Phil Goff most of the hoardings will be up today.